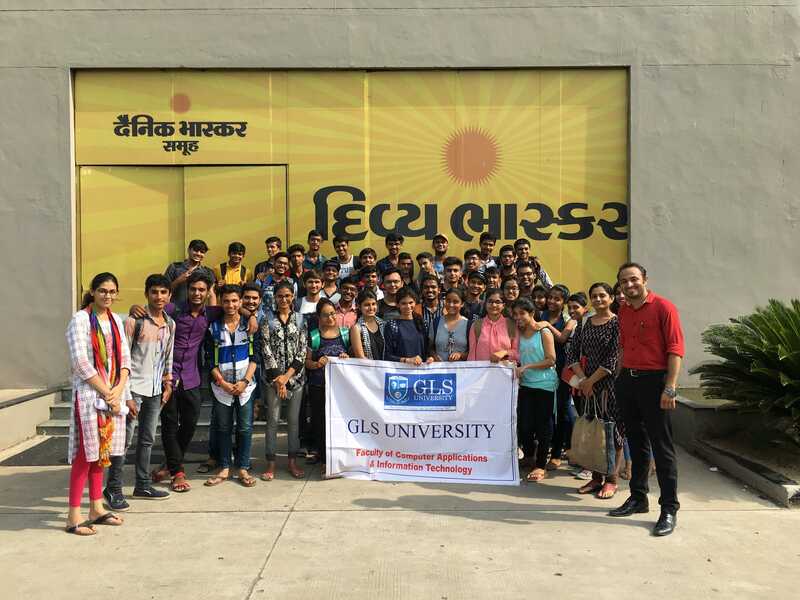 GLS University is a statutory state private university established by an Act of Gujarat State Assembly. GLS University is set up with the vision to benchmark global standards of education and create path breaking programmes in the areas of strategic importance not only to the country but also across the world. 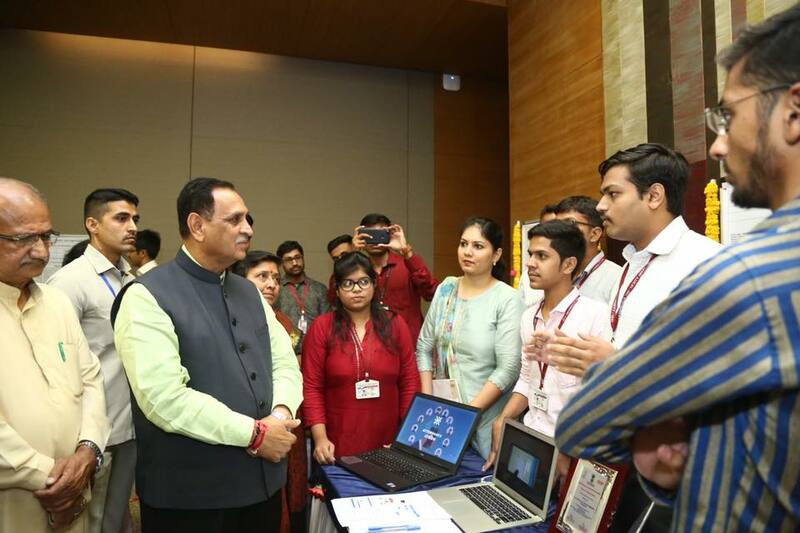 The university is all set to initiate various innovative programmes in diverse areas of Management, Information technology, Communications, Social Sciences, Commerce and Design. Besides the existing programmes of B.Com., M.Com, B.B.A., M.B.A., B.C.A., M.C.A., M.B.A. MSc. IT, etc. 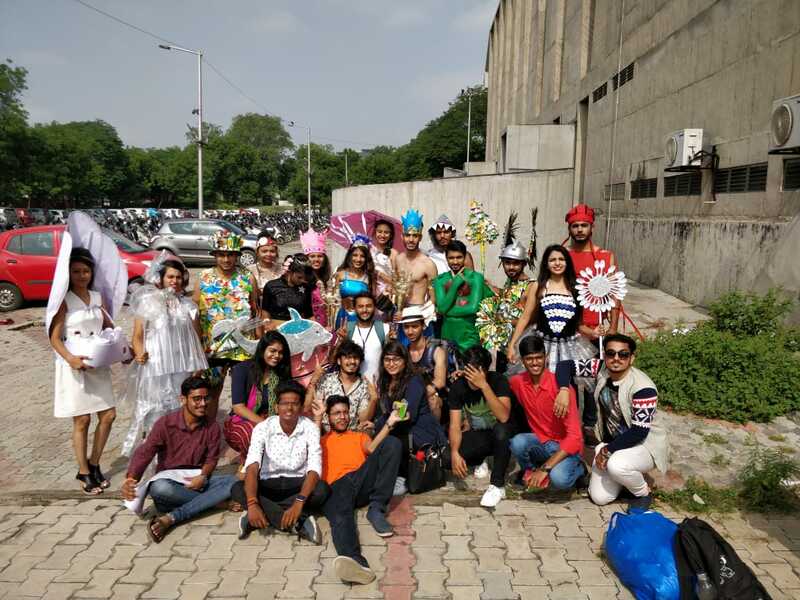 offered by the various institutes under the umbrella of GLS university, the university is geared up to introduce pioneering undergraduate and post graduate programmes in the various disciplines. With a view to provide impetus to research, the university intends to have research focus in its undergraduate and post graduate programmes. Moreover, exclusive research degrees like M.Phil. And Ph. D. have also been introduced in various disciplines. 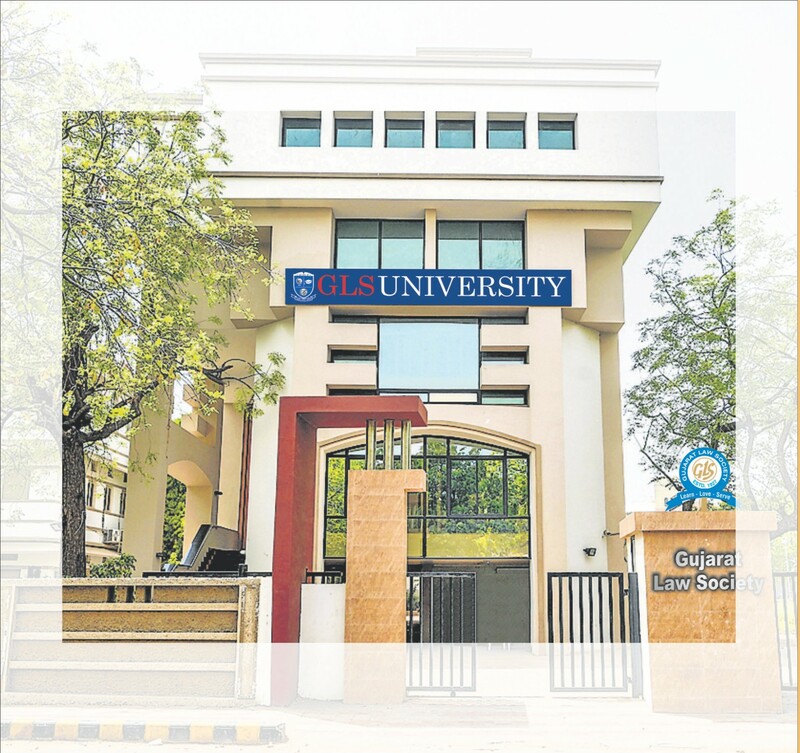 GLS University, with its rich legacy of Gujarat Law Society, is now poised to become Gujarat’s first globally relevant university, delivering quality education at affordable costs. 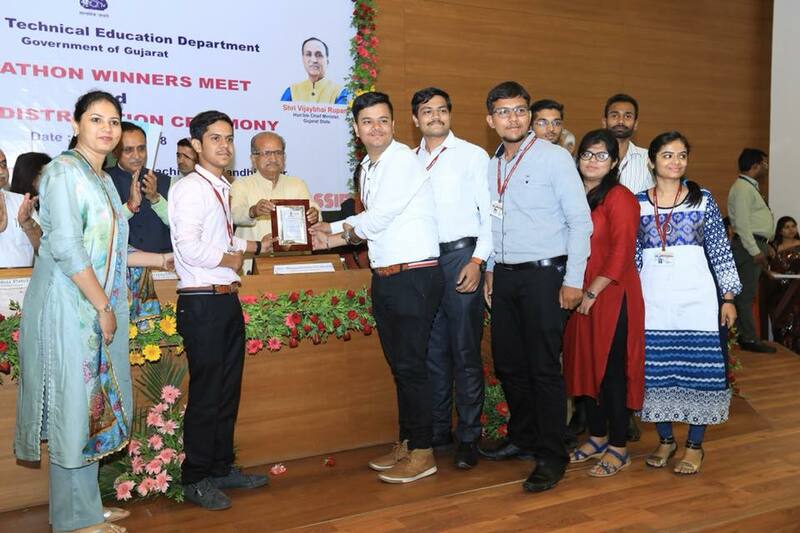 With the insight of “Pioneering in Computer Science Education”, FCAIT continuously focuses on achieving excellence by nurturing students for a holistic development. The institute aims to emphasize on outcome based education. 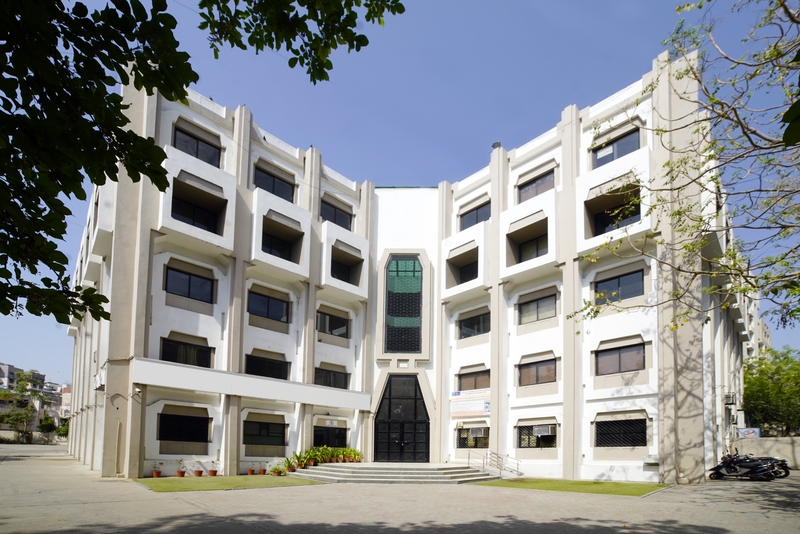 The institute strives to impart quality education through Students’ Engagement Tools such as blended learning, fruitful faculty-student interaction, engaging institute-industry interface, balanced mix of conceptual learning and practical demonstration, continuous evaluation, project based learning and many more. The institute gives enormous opportunities to the students and strives to equip them with the skills, ability and knowledge that holds significance for life-long learning and accolades. 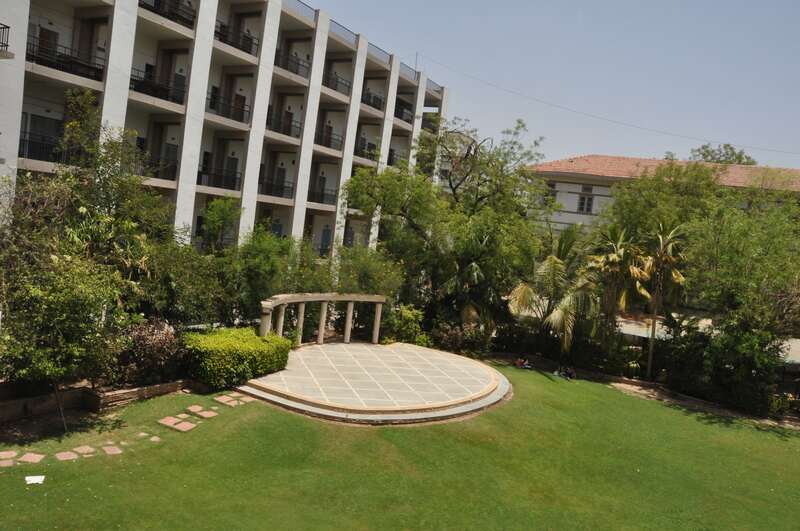 The focus of the institute is to move to excellence and mentoring students for their all-round development.